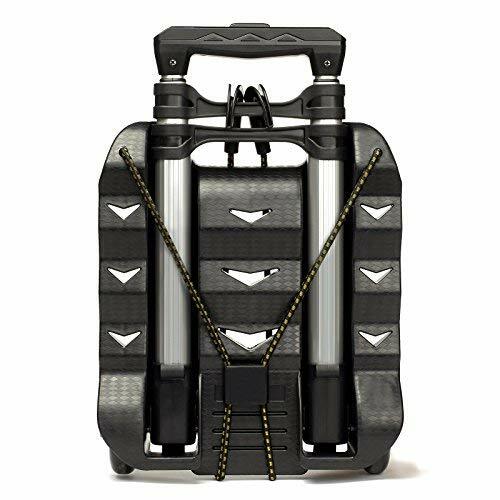 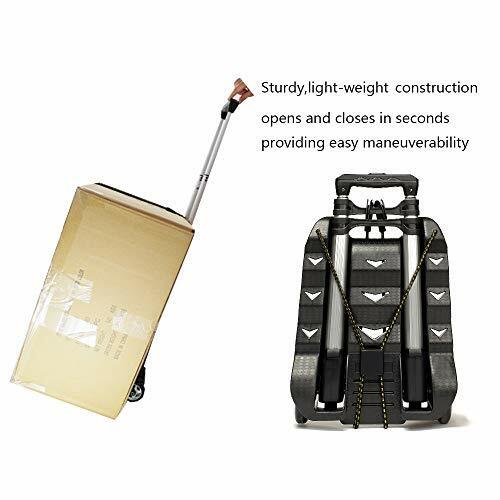 Lightweight and Collapsible: Weighing only 2.8 lbs, the portable luggage cart, built with sturdy construction, opens and closes in seconds providing easy maneuverability. 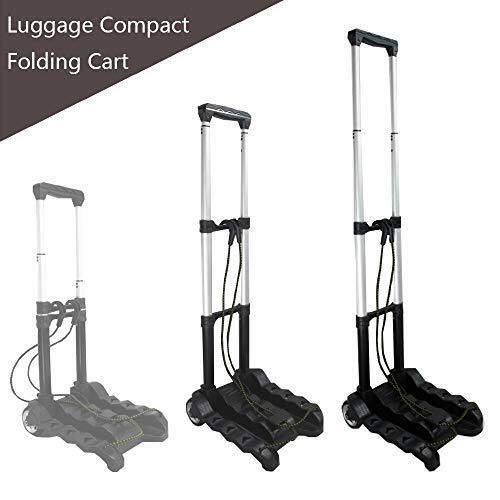 When folded up, it measures only 15" X 10" X 3" and can be easily stored in car trunk or personal backpack. 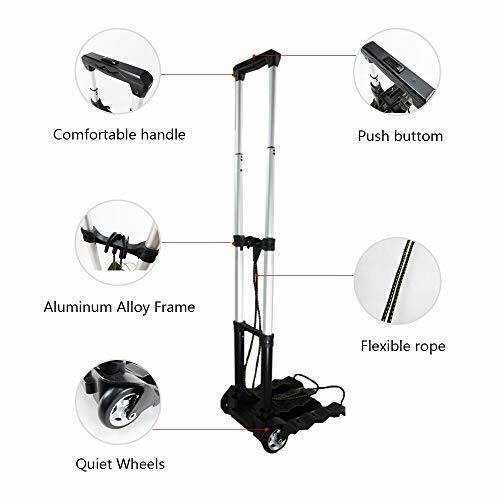 Make Your Moving Task Easier: Oversized rugged wheels are durable and super quiet which makes handling and maneuvering the cart easier. 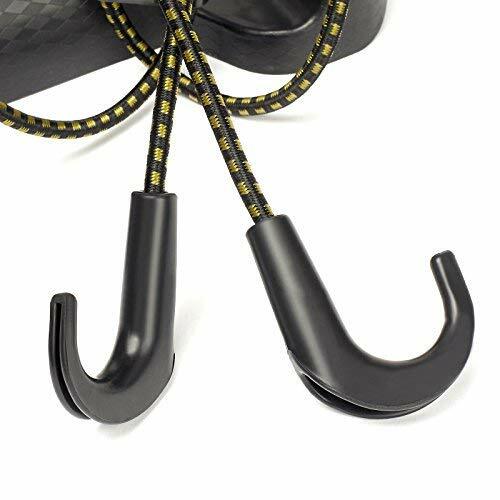 Large Base and Elastic Ropes: The built-in double 31" long Bungee Cords stretch to almost double the length to hold many different sizes loads. 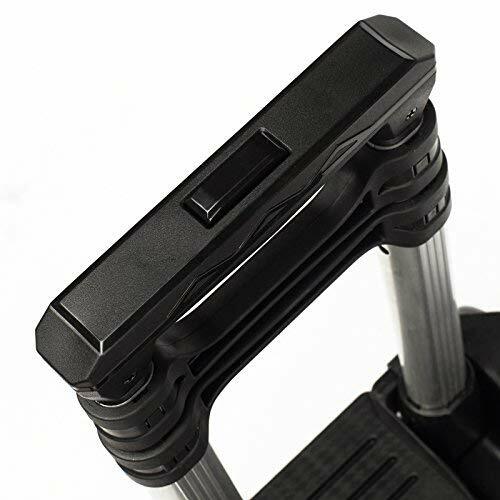 Adjustable support straps anchor baggage and prevent shifting. 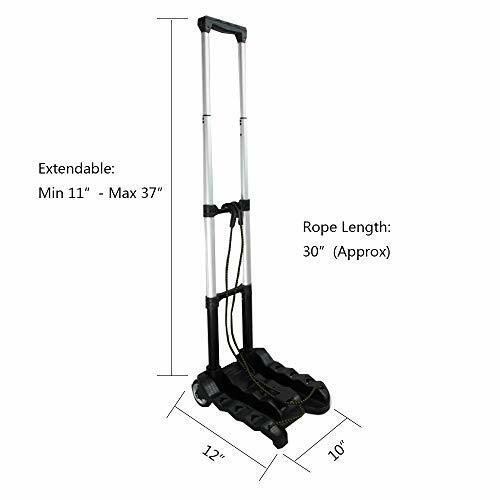 The base measures 12" X 10" and is made of strong and durable material to safely transport luggage, parcels, boxes up to 75 lbs. 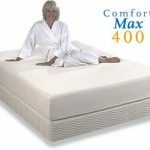 RMS Guarantee: RMS limited lifetime warranty to protect your purchase from any defects or poor workmanship.